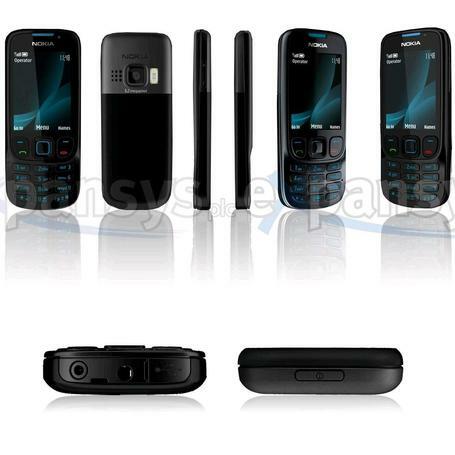 Micromax x510 with everything in box. three months used, brand new condition. 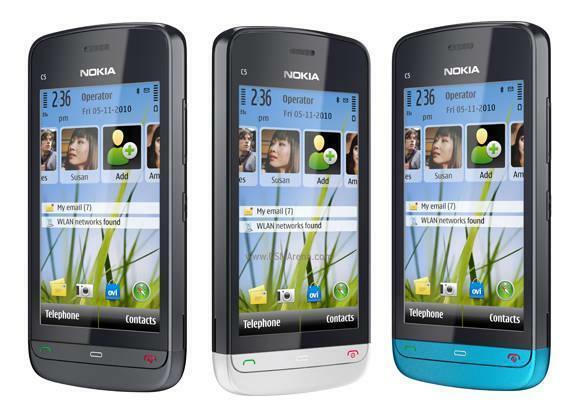 Memory up to 16 gb, 2 mp camera. this phone was bought from saudi arab.i have used it 9 months.sold it or exchange with any kind of nokia touch screen phone. I need money, It's so Urgent. All new looks and Fetures. Please Orgenal buyer call me .The price is Fixed. It's All new. ... and 2gb memory card.